We can all agree that the holiday season in the Philippines extends long after Christmas day itself, just as well as we know that it starts months prior. There is plenty to enjoy after all-including the relatively decongested city streets and the lively post-holiday glow that pervades our malls and parks. The chance to win a Land Rover or a Jaguar. Shopping at Power Plant Mall, Santolan Town Plaza, or The Grove until January 31, 2019 can get you into Rockwell’s Christmas Car Raffle, through which Rockwell Elite VIPs can win a Land Rover Discovery Sport S or a Jaguar F-PACE. And if the winner of this raffle happens to be present at the draw on February 1, they’ll also get a P50,000 shopping spree. Grand installations and decor are a Rockwell tradition that brings joy to the mall patrons, and this year’s no different. 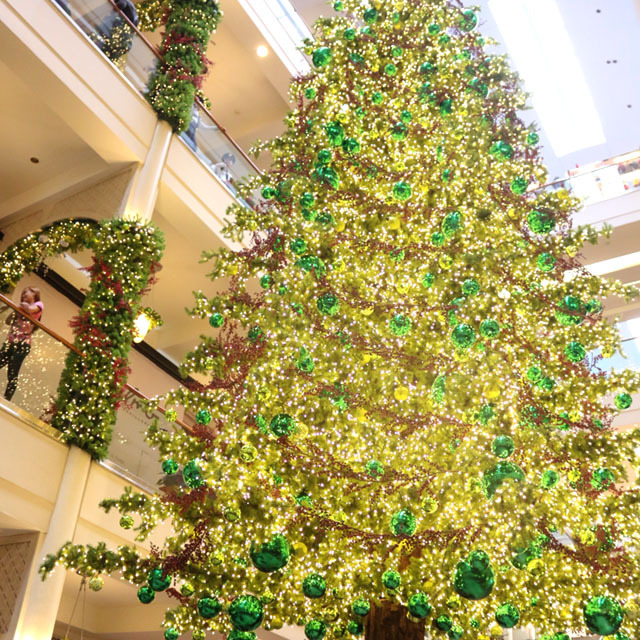 Power Plant Mall is the perfect place to unwind and still feel the holiday spirit. 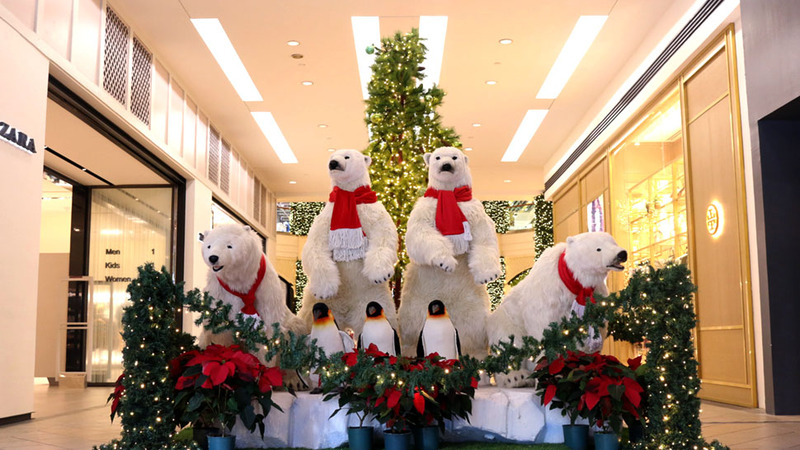 If it’s not enough to peep the multi-story Christmas tree, walk through the singing animals, beautiful garlands and poinsettias, and peppermint-scented walkways. The Toy Factory, which is perfect for your godchildren. Admit it: there’s that one godchild you missed last Christmas. But rather than letting the opportunity pass, you can take the little tyke to Santa’s Toy Factory at the R1 level of Power Plant instead, where loads of toys and activities can be found. Afterward, you can enjoy a family dinner at The Grid or Mary Grace Cafe. Rockwell Center, which includes everything from Power Plant to 8 Rockwell and One Rockwell, has always been a great place to shop or de-stress while appreciating the sense of community and wonderful decorations, more so during the downtime season. It’s part of why living in Rockwell Center is so great. 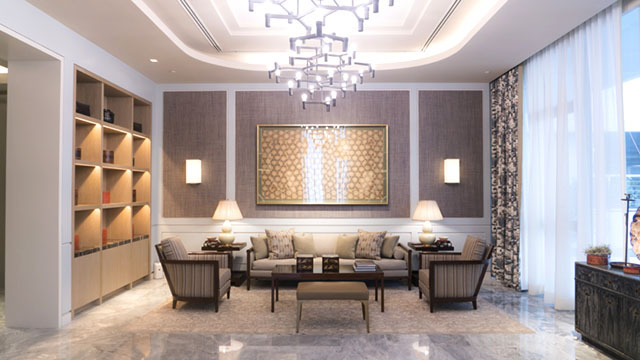 Offering the most exclusive residence and poised to be the greatest Rockwell yet, Proscenium at Rockwell elevates the standard of living for its residents in its first two towers (Sakura and Kirov). 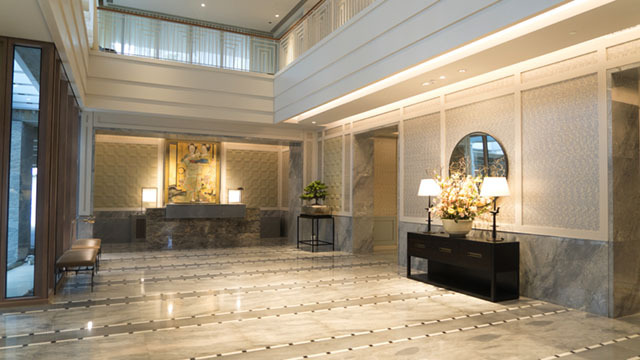 With elegant finishes and a complete set of amenities per tower-including the expansive lobby, private dining area, tasteful meeting rooms, and a welcoming library-you can experience and enjoy the Rockwell lifestyle all year round. For more information about the Rockwell life, visit The Rockwellist. To know more about the Proscenium, visit its official Facebook page and official website.